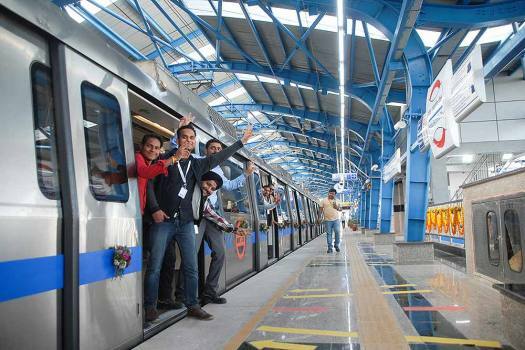 Commuters travel by the newly-inaugurated metro line between Noida City Centre - Noida Electronic City, at Greater Noida. 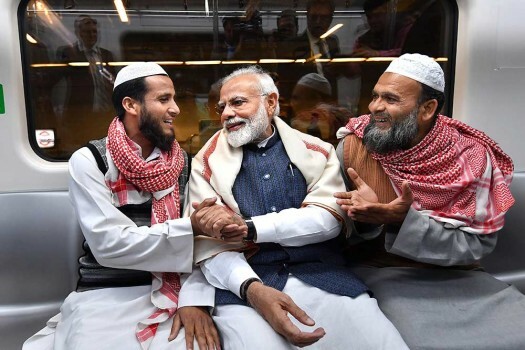 Prime Minister Narendra Modi interacts with commuters in the metro train on his way to attend the Gita Aradhana Mahotsav at ISKCON temple, in south Delhi’s East of Kailash. 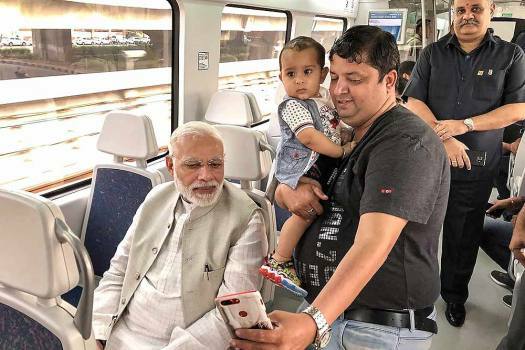 Prime Minister Narendra Modi interacts with a child in the metro train on his way to attend the Gita Aradhana Mahotsav at ISKCON temple, in south Delhi’s East of Kailash. 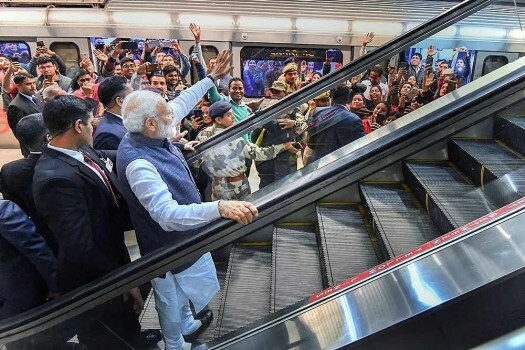 Prime Minister Narendra Modi waves to commuters at a metro station, ahead of the Gita Aradhana Mahotsav at ISKCON temple, in south Delhi’s East of Kailash. 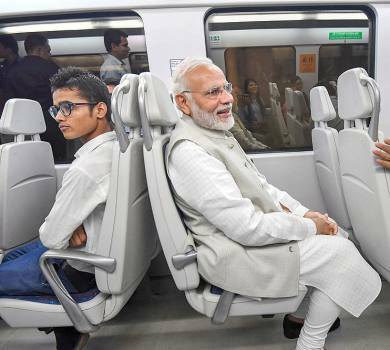 A metro trains runs on the Lajpat Nagar – Mayur Vihar Pocket 1 Metro section of Delhi Metro’s Pink Line, after its inauguration in New Delhi. 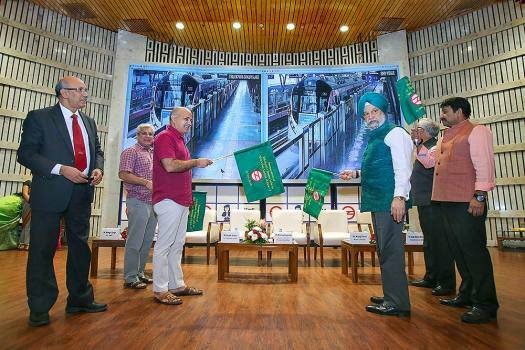 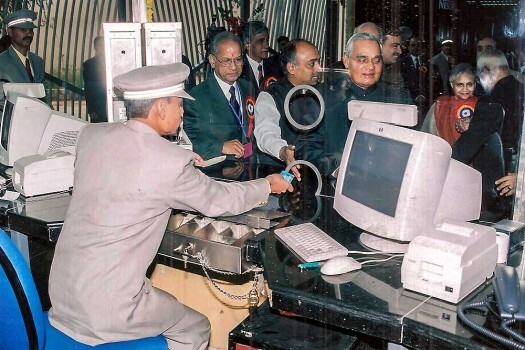 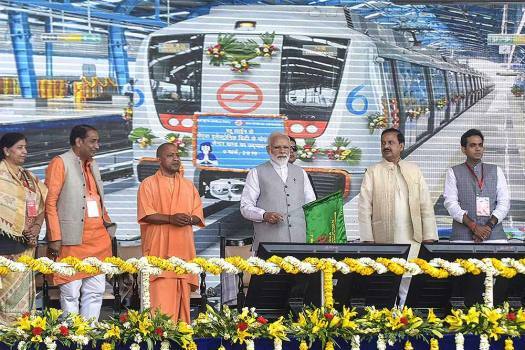 Metro service between Raja Nahar Singh (Ballabhgarh) and Escorts Mujesar commences after it was flagged off by Prime Minister Narendra Modi via remote in New Delhi. 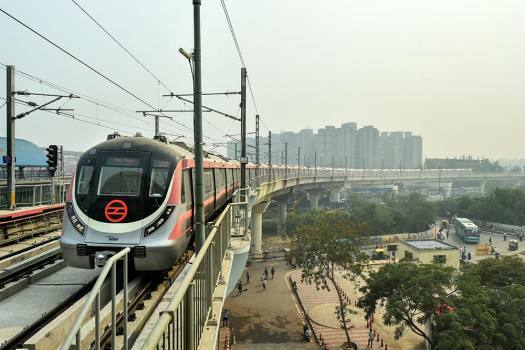 A train on the Pink line of the metro arrives at Anand Vihar metro station during a media preview of the Trilokpuri, Sanjay Lake- Shiv Vihar section, in New Delhi. 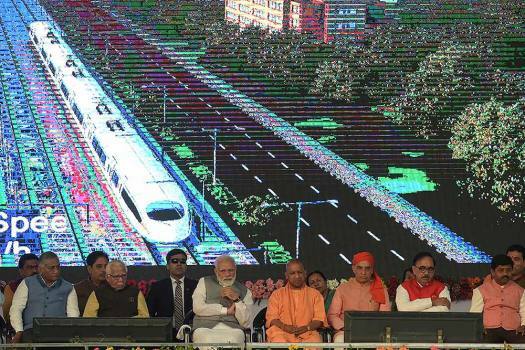 The opposition party in Uttar Pradesh said the work on the metro project was started during the chief ministership of Akhilesh Yadav in 2016. 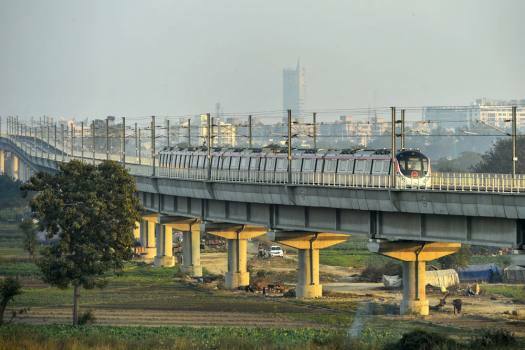 Officials said Pramod Kumar, a resident of the city's Sirsapur area, committed suicide by jumping in front of a train going towards Noida City Centre. 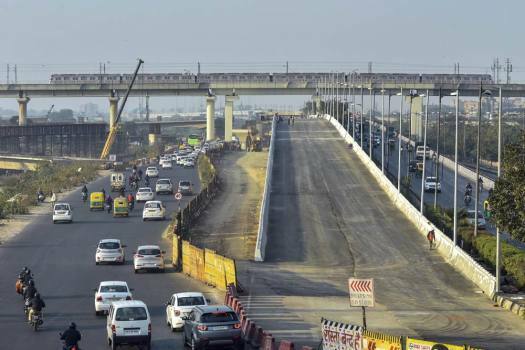 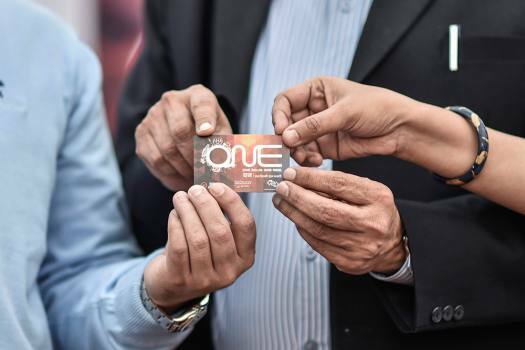 The new segment is part of the 59-km-long Pink Line, which spans from Majlis Park to Shiv Vihar. 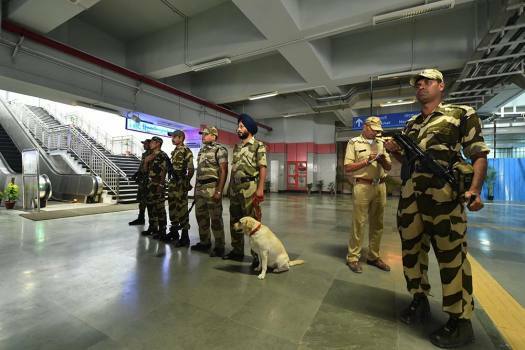 According to a senior official, passenger services on the corridor will commence from 4 pm. 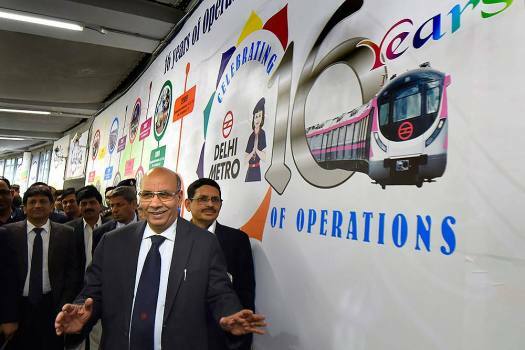 Overall services on the Magenta line are normal and authorised automatic speed in the affected section will be restored as soon as the issue is sorted out, the DMRC said. 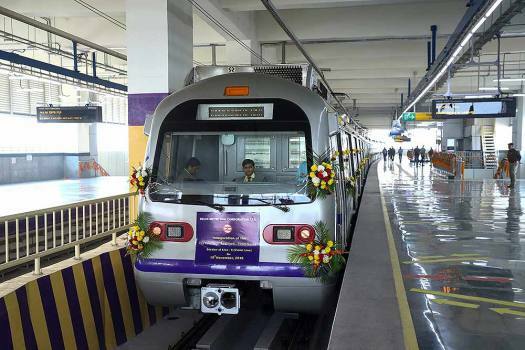 The snag recurred at around 7 pm at another section, and many passengers complained of delay in services. 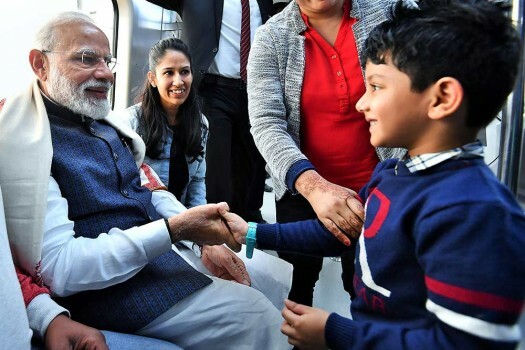 The college approached the Delhi High Court which ordered that disclaimers be put up to clearly establish that IIT has no association with FIITJEE. 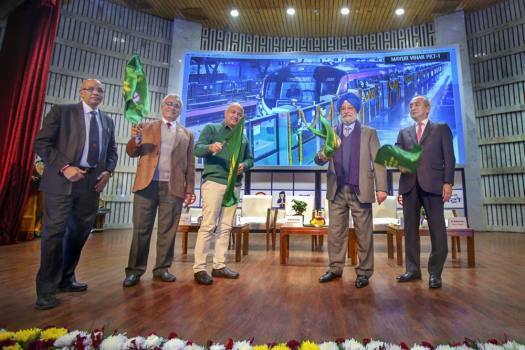 The Delhi Metro Rail Corporation's fourth phase envisages construction of six corridors spanning 104 kilometres. 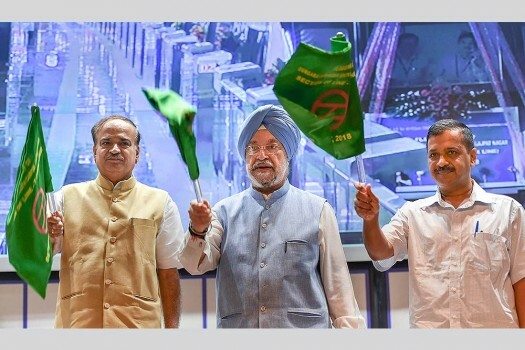 In a recent study, the Centre for Science and Environment (CSE) claimed the Delhi Metro has become the second-most unaffordable service in the world.